In the schoolyear 2016-2017 an open call for good practices on differentiation and inclusion was spread in the participating countries: Italy, Northern-Ireland, Belgium, Slovenia, Turkey and Netherlands. 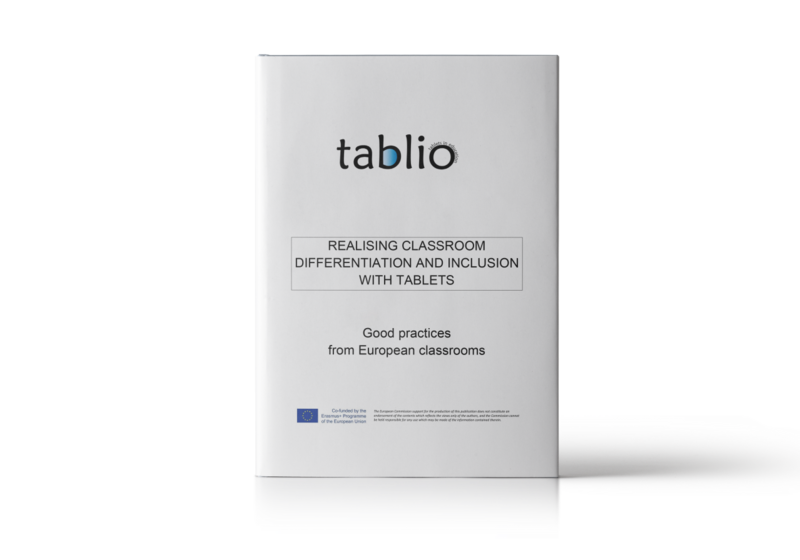 The project partners were explicitly looking for schools and teachers that were already doing educational tablet implementation for differentiation and inclusion purposes. After doing the interview, the practice was described by the project worker. Afterwards, the practice was sent to the interviewee in order to have a first review on correctness and gaps. Then the practice was analysed by the project worker, using the analysis framework. Via a review round, other project workers were able to screen the practices as well. This process led to the following set of good practices. These practices differ since some are more situated on the meso-level, others are more situated on the classroom level, some describe more technical aspects, other more educational aspects.